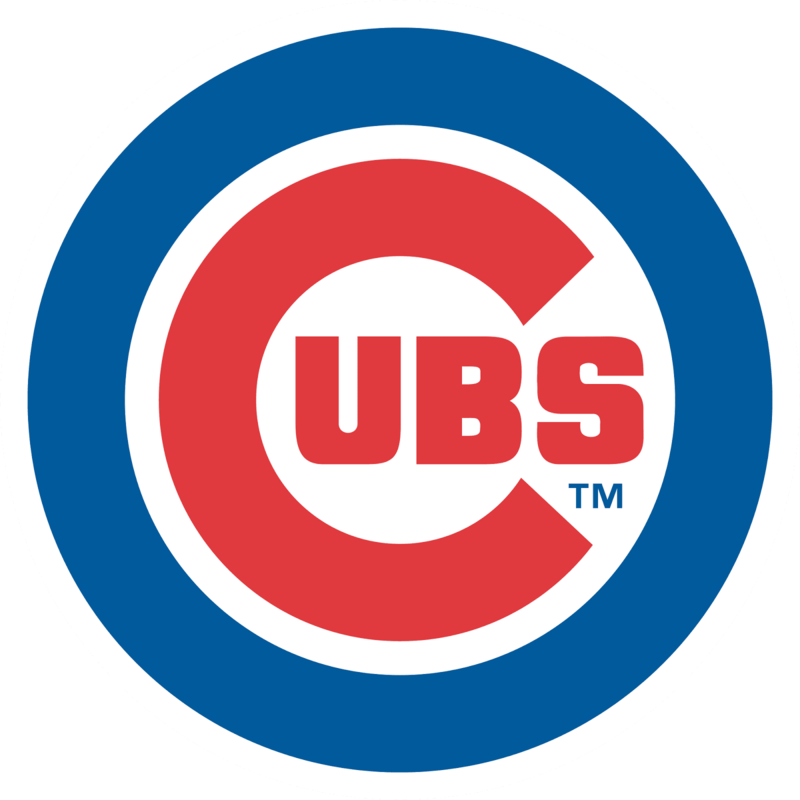 Just 12 games into the MLB season, the Chicago Cubs are throwing all their eggs in the basket. Addison Russell, one of baseball's top 5 prospects, will join the Cubs in Pittsburgh and play second base. He is a natural shortstop, but Starlin Castro is there...for now. Russell was acquired in the Jeff Samardzija/Jason Hammel deal last season. Samardzija is now with the White Sox and the Cub re-signed Hammel this winter. Russell hit .317 this Spring and .318 in AAA over 44 ABs. He hit 17 home runs and 29 doubles in 2013! Russell was born in 1994, Kris Bryant and Jorge Soler are just 23 years old, Castro and Anthony Rizzo are just 25! I understand that Castro is most likely on his way out of town, but that is some core of players to have!